Watertown Attorneys Frank Lannom and Keith Williams head a dedicated team of trial lawyers who have the experienced and skill in criminal defense and personal injury law. Lannom & Williams has been helping every day people around Middle Tennessee for over 24 years. Our team of Watertown personal injury and criminal defense attorneys and support staff will help you deal with your legal matters and offer you the best legal advice available. Watertown criminal defense attorney Frank Lannom and his team of support staff are dedicated to helping defend people who have been people accused and charged with all types of criminal offenses inclding DUI’s, murder, assault, domestic violence, and gun and weapon offenses. Our criminal defense and DUI attorneys in Watertown Tennessee will vigorously defend your legal rights. Contact Lannom & Williams Trial Attorneys today to review your specific criminal case. 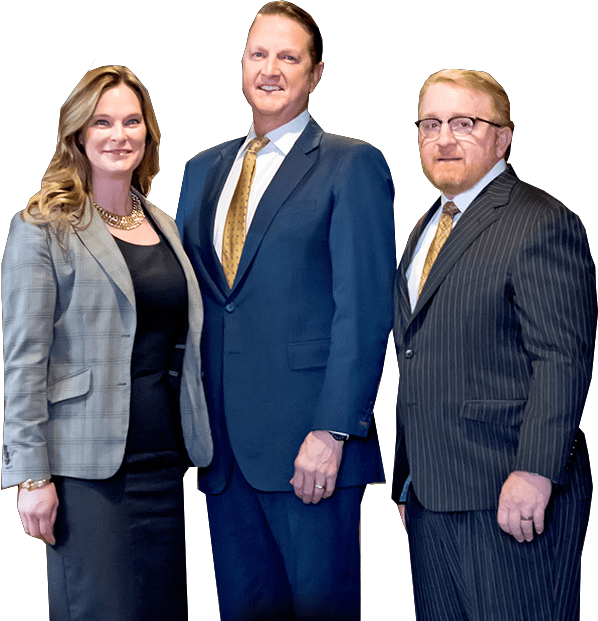 Personal injury lawyer Keith Williams and his experienced and dedicated team in Watertown Tennessee help injured people obtain the maximum possible compensation. Our personal injury and car accident attorneys in Watertown help people who have been injured in all types of auto accidents and public liability accidents. If you have been injured in an accident, call Lannom & Williams then for a free consultation to discuss your case. While you’re here, take a look at our case results available on our website, they speak for themselves! If you’re in Lebanon, Mt Juliet, Murfreesboro, Cookeville, Carthage, Watertown, Spring Hill, Gallatin, Nashville, or anywhere in Middle Tennessee, we can provide you with the expert and experienced legal representation for which you’re searching. Don’t settle for second, you and your family deserve the best and we will be there for you.